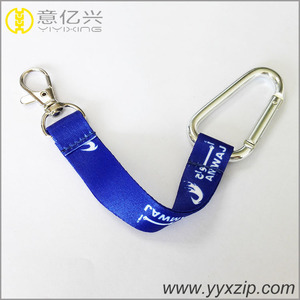 Q: Are you a manufacturer of 1 color dye sublimation logo keychain9 Do you have factory audit9 A: Yes, we have our own factory in Shenzhen. 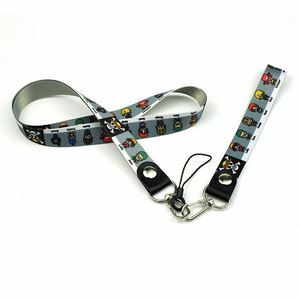 Q: What's your best price9 And what is payment method you can accept9 A: We will quote you best price according to your quantity, so when you make an inquiry, please let us know the quantity you want. 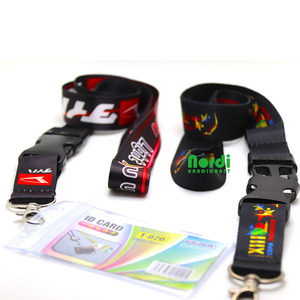 Q: What's your MOQ9 Can I mix styles and colors9 A: For Dye sublimated Neck Lanyard Straps with Logo Custom , MOQ is 1000pcs per design. 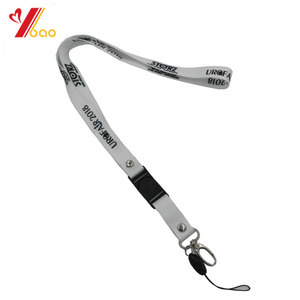 Shenzhen Kingbang Lanyards Co., Ltd.
Shenzhen Marswell Technology Co., Ltd.